Fill your days with adventure! 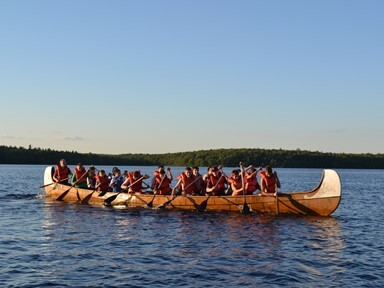 Camp Minsi has a variety of special programs for older Scouts and Venturers seeking new adventures, independence, and challenges at summer camp. If you're a thrill-seeker looking for outdoor challenges and fun, then look no further than Camp Minsi’s "Afternoon Adventures" and exciting evening programs. These special programs provide a variety of unique outdoor adventures in the heart of the Poconos! 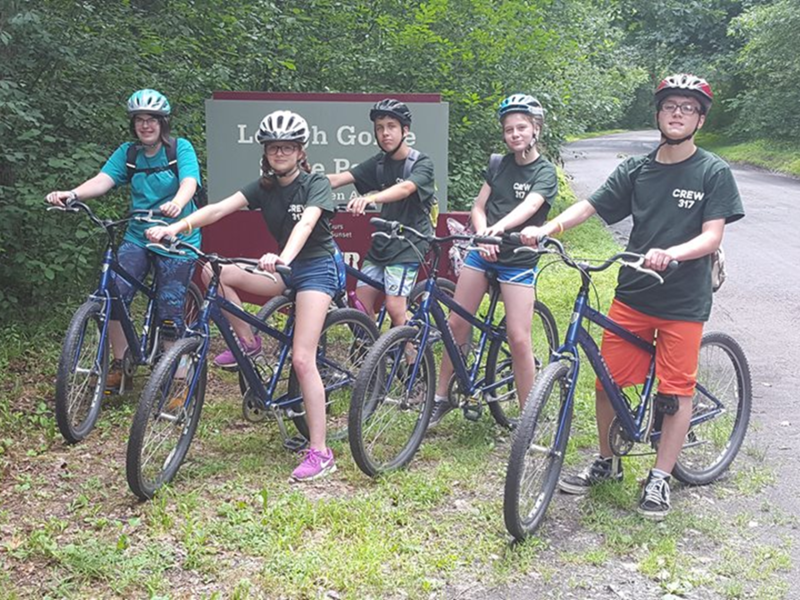 Spend your mornings participating in open programs or working on merit badges and advancement in camp, and then set-off for an afternoon full of fun! Afternoon Adventures include: whitewater rafting, mountain biking, horseback riding, climbing, and more. 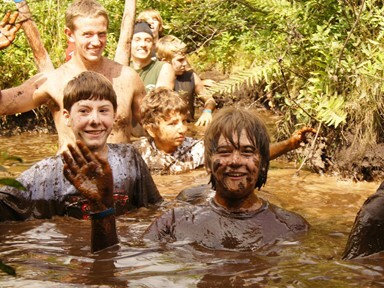 These programs are great options for older Scouts looking for something new and exciting to do at camp. 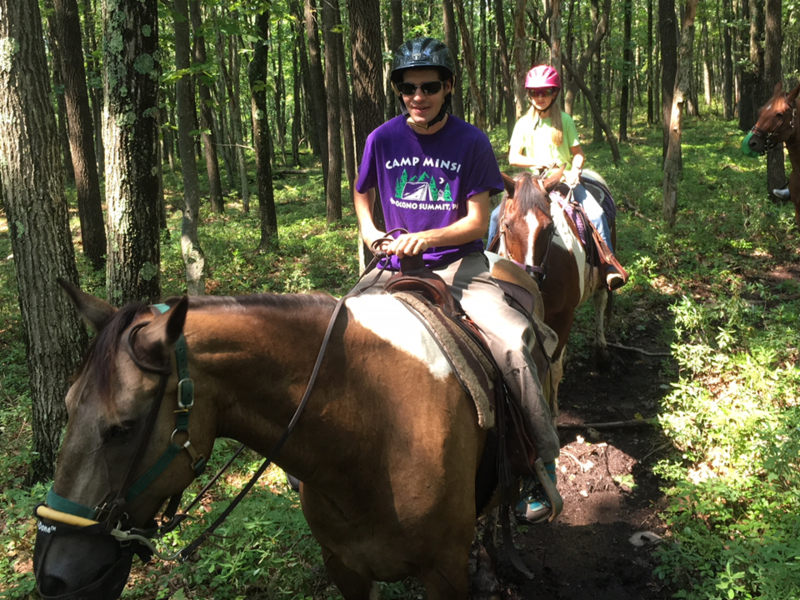 Saddle up for a novice-friendly riding experience as you take a guided ride through gently sloping hills and wooded trails on horseback. Note: Scouts must be at least 14-years-old (or 13-years-old and have completed the 8th grade). 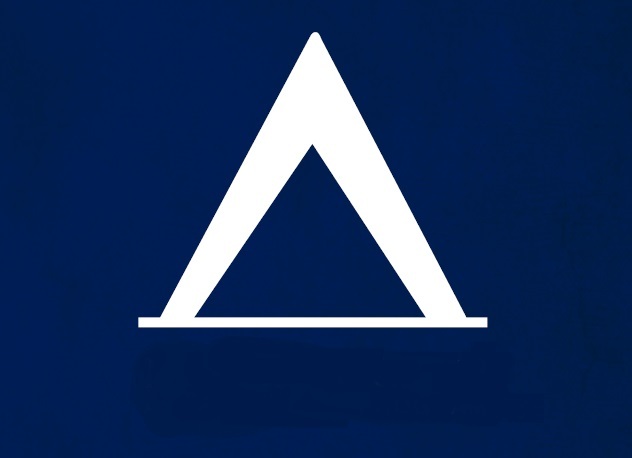 Additional fee applies. 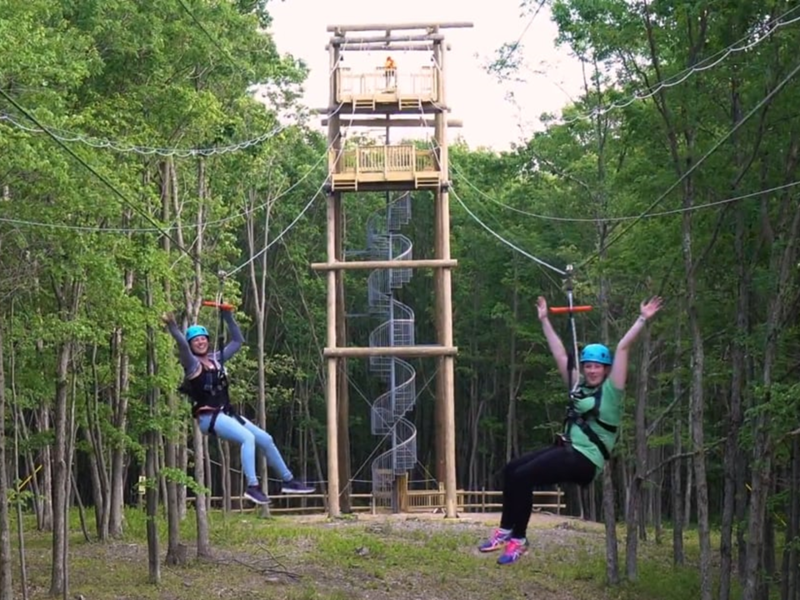 The Gorilla Grove Treetop Ropes Course will challenge you to reach new heights with tightropes, rope net climbs, swinging logs, moving tunnels, platforms, and quad-racing zip lines! 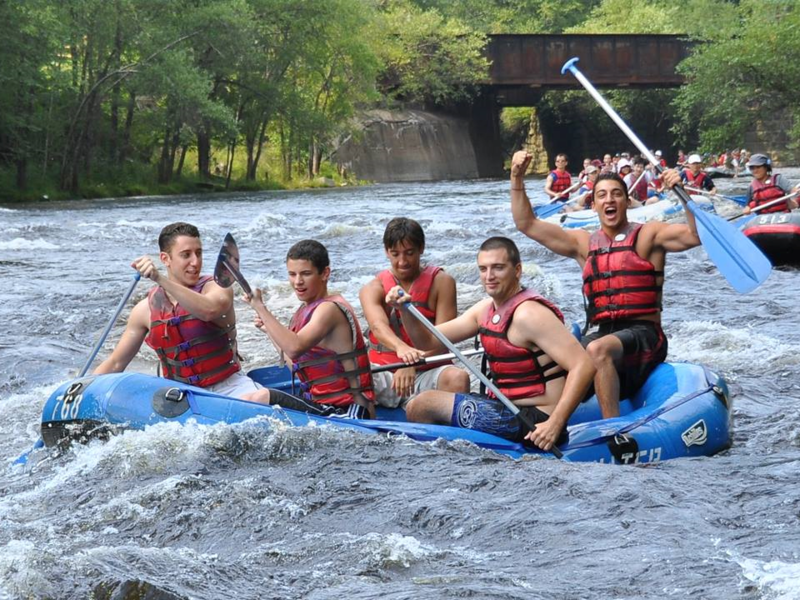 Enjoy a fun-filled rafting trip on the Lehigh River. The eight-mile trek gives Scouts and leaders an afternoon of fun on the river interspersed with a touch of Class III rapids. Note: Open to all ages, Scouts must classify as a "Swimmer" in order to participate. Additional fee applies. Ride through the Lehigh Gorge. As you pedal the 25-mile trail, you’ll see cool rock formations, waterfalls, and abundant wildlife. Bicycle and helmet rental included. Reach great heights as you ascend to the summit. 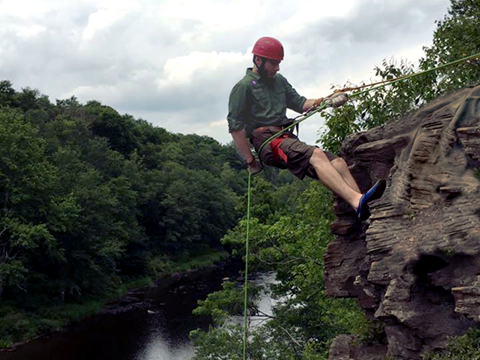 Develop belaying, climbing and repelling skills to conquer the 60-foot cliffs overlooking Tobyhanna Creek. Here’s is an experience you will never forget! This hike will take you through our muddy swamps as you hike (and occasionally swim) through thick mud. Note: Open to all ages, no additional fee. 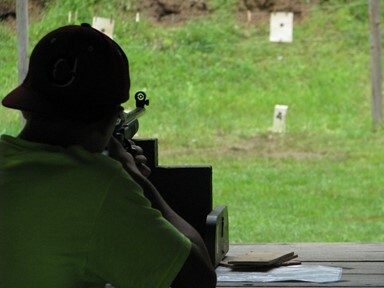 Take aim and hone your skills with an exhilarating new shooting sports experience. Compete for the high school as you to shoot rifles, shotguns, and revolvers at interactive targets! 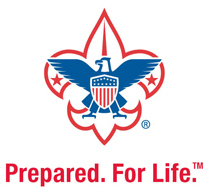 Note: Scouts must be at least 14-years-old (or 13-years-old and have completed the 8th grade); no additional fee. Take our giant war canoe to a special rendezvous site for an evening of blacksmithing, tomahawk and knife throwing, hot-iron branding, woodsmithing, lumberjacking, horsemanship, pioneer games, Dutch oven cooking, and more!